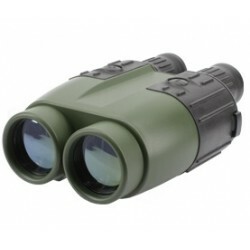 Newcon Optik was established for the purpose of producing and supplying the market with state-of-the-art optical systems, Canadian-based R&D, manufacturing and worldwide distribution. 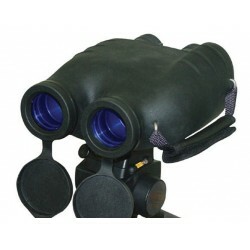 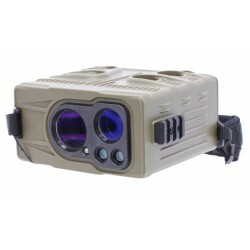 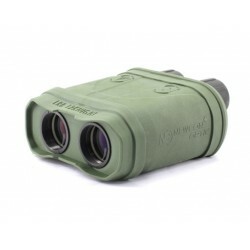 Newcon Optik SIB 16x40 WP Gyro Stabilized Binocular, fully MIL-SPEC, long battery life, rubberized housing, rigid construction, alternative external power supply. 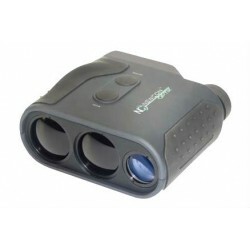 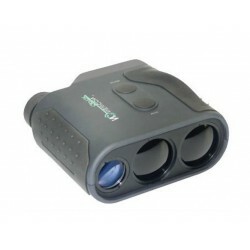 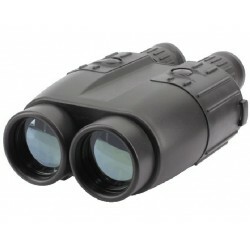 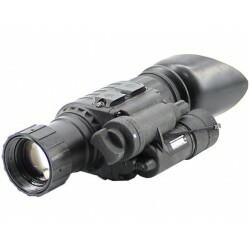 NVS 14-3 Tactical Gen 3 auto-gated (eXtreme Performance) Night Vision Monocular.